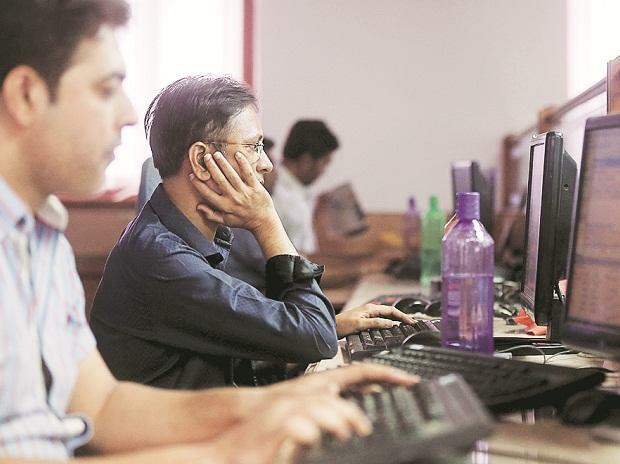 Fall in crude oil prices, GST rate cut on 23 items, developments around the US government shutdown and other global cues are likely to dictate the market trend in the holiday-shortened week ahead of December-series futures and options contract expiry on Thursday. Infosys: The IT major is likely to consider share buyback of $1.6 billion soon to cheer up investor sentiments in which some founding family members could tender their shares, said a report by The Times of India. GST-related stocks: The GST Council Saturday slashed GST on 23 items including movie tickets, TV sets, among other things. NLC India: Public-sector NLC India Saturday said a 100-MW unit of its Thermal Power Station-I in Tamil Nadu has been retired as part of its planned phase-out process. The station's generating capacity stands reduced to 500 MW, NLC India Ltd said in a BSE filing. GVK: According to news reports, the GVK group was in talks with JM Financial to refinance up to Rs 14 billion of GVK Airport Holding’s debt through a structured credit transaction. GVK Airport, the holding company of the group’s airport business, is seeking to refinance a part of its debt, which was taken from HDFC Bank and Yes Bank to develop Mumbai International Airport (MIAL), said a report by Livemint. IL&FS Engg: IL&FS Engineering & Construction Co received a letter dated 20 December from Rail Vikas Nigam informing the Company of the decision of the competent authority to terminate the contract for construction of seven stations including related works from Sub - CBD-1 to Titumir in New Garia- Airport Metro Corridor of Kolkata Metro Railway. Tata Sponge: Tata Sponge Iron Friday announced that ICRA has downgraded the long-term ratings assigned to the fund based bank limits, and re-affirmed the short-term rating assigned to the non-fund based bank facilities of the company.